During your North Myrtle Beach vacation in South Carolina you will be overjoyed that you found Ocean Towers North Myrtle Beach condo rentals. 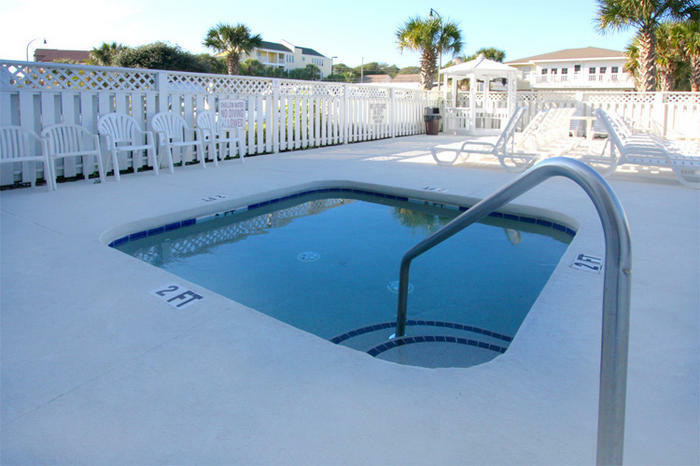 Ocean Towers North Myrtle Beach vacation rentals will provide nine friends or family members with a memorable place to stay in North Myrtle Beach, South Carolina. You will find Ocean Towers in the Windy Hill section of North Myrtle Beach, South Carolina. Ocean Towers is located at 4311 South Ocean Boulevard in North Myrtle Beach, South Carolina. Ocean Towers North Myrtle Beach condos rentals are conveniently on the oceanfront. Ocean Towers has a spectacular view of the Atlantic Ocean and is only a few steps away from the white sandy beaches of North Myrtle Beach. On the other side of Ocean Towers North Myrtle Beach condo rentals, just a few blocks up, you will find Highway 17. From Highway 17 you will find endless fun, food, and shopping. When you arrive at Ocean Towers North Myrtle Beach resort park your car close to the entrance of the North Myrtle Beach vacation rental building. You will find two sets of stairs and an elevator. Whether your North Myrtle Beach condo is on the first floor or the 10th floor it will only take a few minutes to reach your front door and get inside so you can relax in your North Myrtle Beach condo rental. On one side of the Ocean Towers building you will find a very inviting pool deck. On the pool deck not only will you will find a beautiful sparkling swimming pool for you to spend your days around you will also find a warm bubbling hot tub. On the back side of Ocean Towers, facing the Atlantic Ocean there is a sun deck that expands the entire length of Ocean Towers North Myrtle Beach resort. You will find benches and even a peacefully gazebo to enjoy on the sun deck. Pick a place to rest and enjoy the sea breeze from the sun deck at Ocean Towers in North Myrtle Beach, South Carolina. On either side of Ocean Towers building you will find an easy path that will lead you to the beautiful Atlantic Ocean in North Myrtle Beach. Only a few steps from your North Myrtle Beach condo rental your feet will be buried in the white sand watching the ocean waves crash ashore. Spend hours combing the beach for seashells or building a sand castle with the family. Elliott Beach Rentals is not affiliated with onsite management or the HOA of Ocean Towers.